In a recent blog, we touched upon our role as a loose tea supplier, and today we will expand on that in more depth. 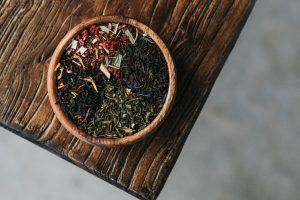 Loose tea is a firm favourite amongst our customers here at Leaf Tea Shop, but it can take up many forms, from colours to ingredients to textures. We have spotlighted these options below. We begin with Black Tea, perhaps our most popular offering, but it comes in a great number of varieties. Autumn Fire and Butter Truffle are top of the list, but there are also unique alternatives in the form of Earl Grey, English Breakfast, Masala Chai. Each fall under the Black Tea bracket, but through a very distinct use of ingredients and the resultant stand-out taste that differs it from the norm, the upshot is a very specific version of Black Tea that delivers great customer satisfaction, and emphasises our standing as the very best loose tea supplier in the city of Liverpool; these are mixes that you would simply not find anywhere else. White Tea is a true alternative to Black Tea, and it can come in a number of tailored forms, amongst them Champagne Cassis, Heaven Scent, Silver Needle, Sweet Blueberry and White Peony. Each provides a taste that is totally different from the others while retaining the spirit and texture of White Tea. For Green Tea, we have even more varieties, and these include the likes of Baked Apple, Cherry Blossom, Dragon Well, Gunpowder Supreme and Moroccan Mint. 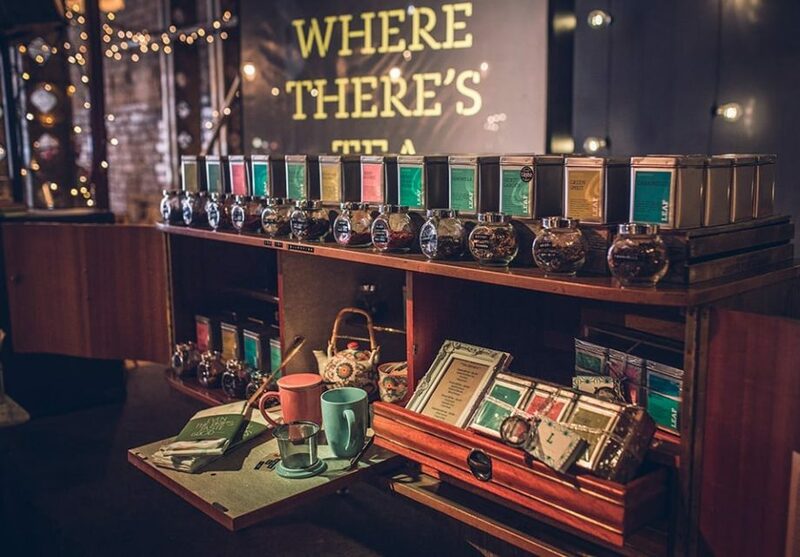 All of these tea offerings come in different formats depending on your wishes: a traditional tea tin, as a two-cup taster, and in a refill bag. Moving on, there are other core options when it comes to our supplies of loose tea. Herbal Tea takes things to the proverbial next level with health-driven ingredients, and the examples here include Ginger Root, Pure Life Wellness and Secret Garden. Fruit Tea focuses primarily on fruity ingredients, which result in what is almost a tea-based cocktail, with notable options here being Blood Orange, Passion Fruit & Orange and Turkish Apple. Finally, we have Rooibos Tea, which delivers perhaps the most unusual and unique range of tea beverages, with such drinks as African Mint, Blood Orange Rooibos and Mango My Days.